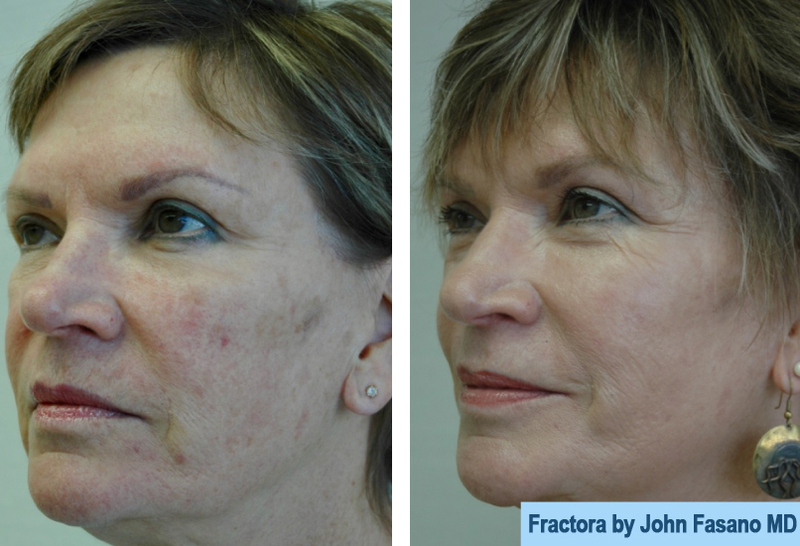 Fractora delivers pinpoint radiofrequency (RF) energy to your skin. This produces a small amount of heat that stimulates the production of collagen and elastin, the elastic-like proteins that keep your skin supple. 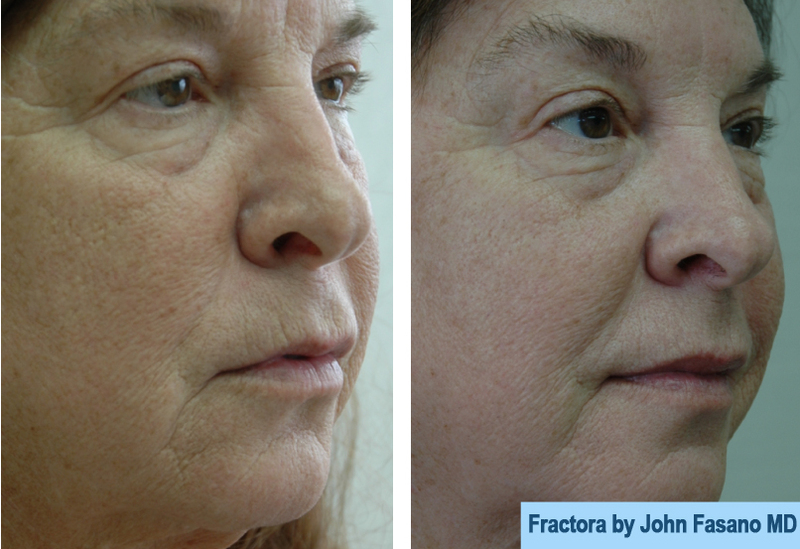 Look through the slideshow below to see some results from Dr. Fasano’s Fractora patients, or visit the Before & After page for Face Procedures. 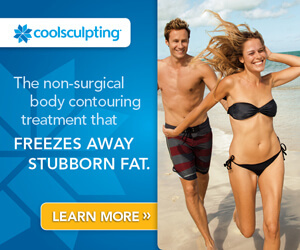 All treatments are given according to the individual patient’s needs. 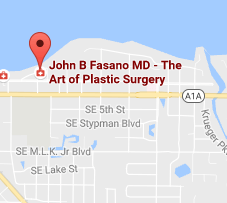 You will receive a light, medium, or deep treatment depending on your social calendar, personal goals and the severity of the skin condition, as decided by Dr. John Fasano and his staff. 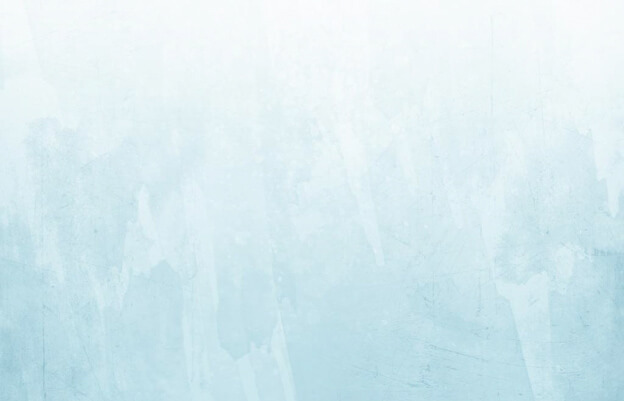 If you think Fractora is right for you, and you’re in the Jupiter, St. Lucie, or Vero Beach regions, call (772) 221-9111 or click the button below to get a consultation!